About us | LITES Liberec s.r.o. We are the only Czech manufacturer of Fire Detection and Fire Alarm System F.D.F.A.S.) in the Czech Republic and we continue on history of its production since the early 70s of the 20th century. New products are developed and tested at our own development department, equipped with the necessary technological background. Our company has such production centers and resources that enable the complete production from individual components to the final assembly of all our products. These are mainly the pressing center, forming and metalworking of metals, plastic molding, powder coating line and the mounting, soldering and printed circuit board. 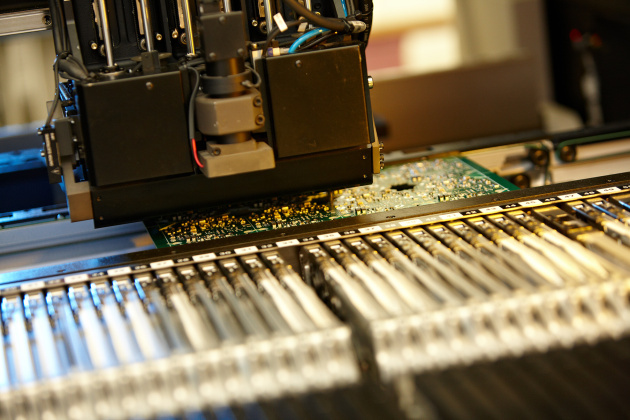 Due to the fact that we control our own production from the purchase of individual electronic components and other proven materials from trusted suppliers to the packaging of finished products, we can guarantee high reliability and durability of our products. We believe that our systems are for users and businesses the best solution. We will be happy if you choose us as your reliable partner.